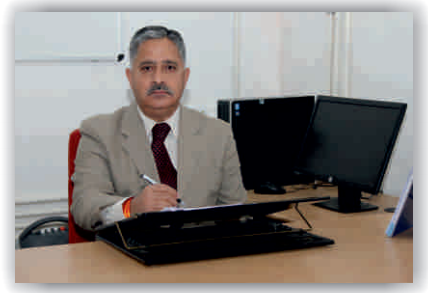 Faculty has well equipped IT-enabled cubicles for pursuing academics and research activities. Separate scholar cabins are provided to the scholars for pursuing research activities. A hygienic cafeteria is available. Separate common rooms for boys and girls having indoor sport facilities like table tennis,carom and chess.